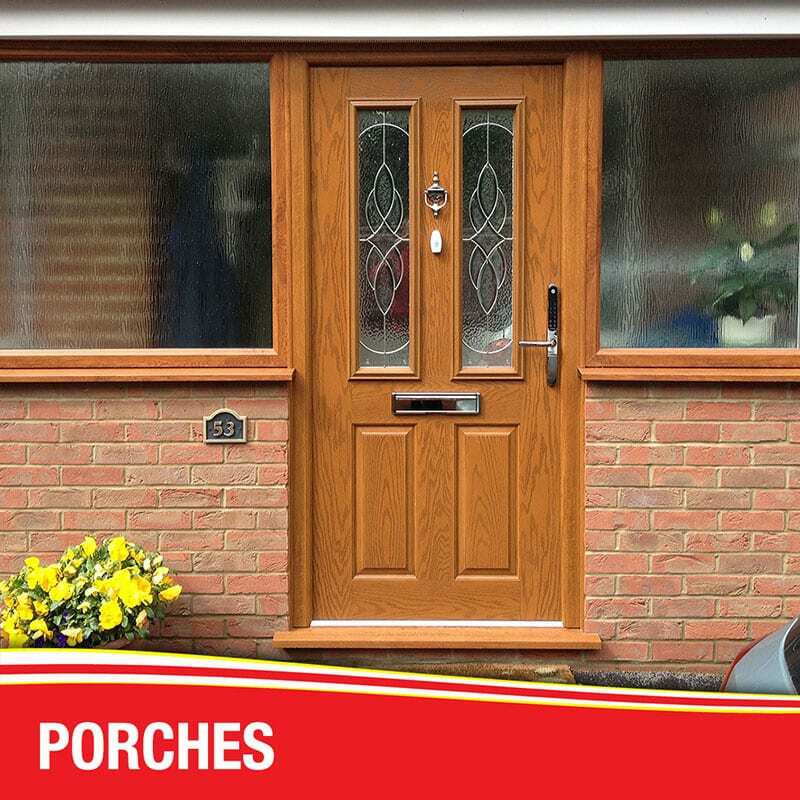 Whether you want a storm or a reception porch, all porches are individually designed. You can have infill panels, roof and dwarf wall or even just replace an existing structure, there are many options. 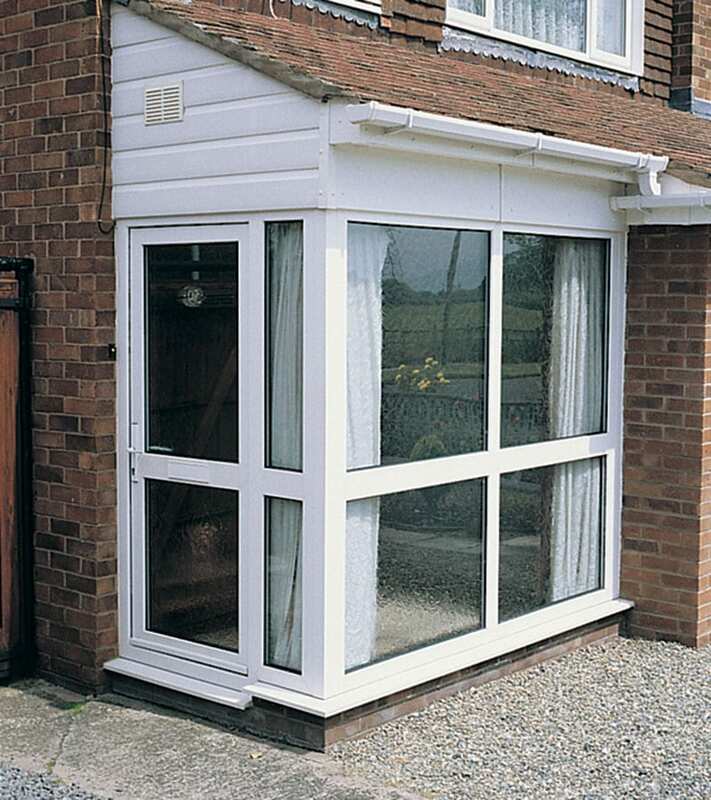 The same high quality PVC or Aluminium frames and energy efficient glass are used. Just speak to us and let us provide you with the extra room you require. 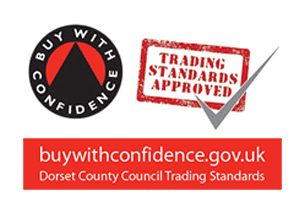 I consent to Dorset Windows Ltd collecting my details through this form. Excellent service given by friendly and professional staff. The quality of work carried out was done efficiently - Left very neat and tidy. This was the 2nd time I'd used Dorset Windows. 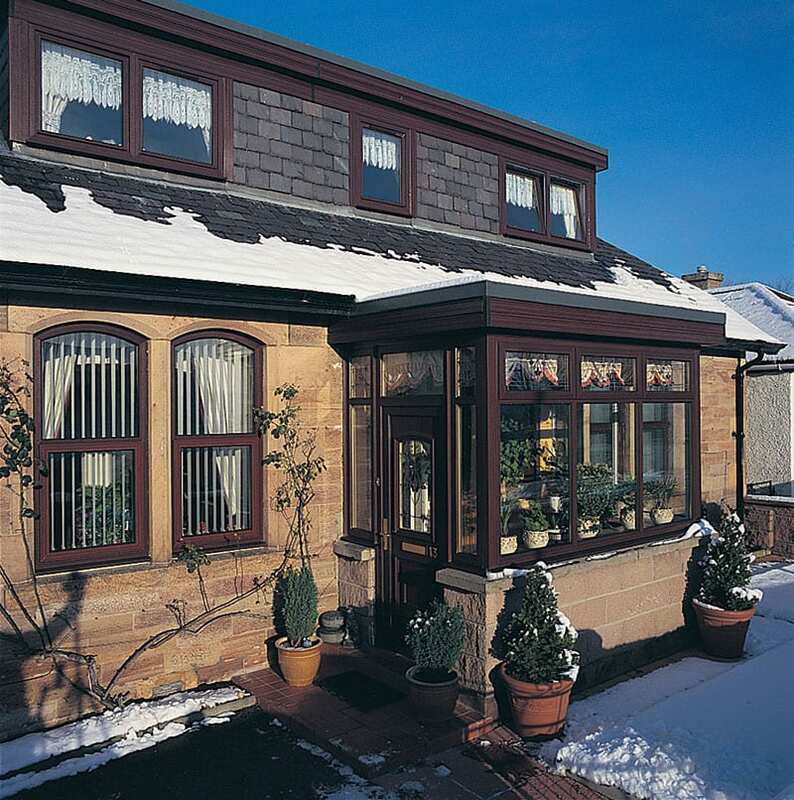 Their fitting is very good, the product is a good solid and attractive range at a competitive price. On both visits, one exterior, one interior, when they had gone you wouldn't have known they'd been, it was left spotless. Excellent service. Informative. Prompt supply and fit. Problems with manufacturer quickly remedied. Very friendly family run business. Warranty delivered by hand with flowers, which was a nice touch. Friendly family service, all appointments kept on time. Workmen friendly and polite, did a good job and left everything clean and tidy when they had finished. This is the third time we have used this company. The quotation was very straight forward and understandable with no pressure selling. The work was done on time to a high standard to the specification of the order. The installers did the work efficiently and in a friendly manner. Workmen turned up on time, completed work on schedule. Clean and tidy throughout, all redundant material taken away on completion. No mess inside or out. An excellent job. The salesman was professional, knowledgeable and courteous. We are very pleased with the quality and installation of the new windows and doors. Polite, friendly company. Kept us in touch with the process of installation of the conservatory. Workmen in all stages worked hard and efficiently. Would have no hesitation in recommending them as a company. First date made and kept to look at job. Dates and jobs given and kept to. 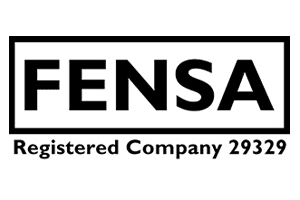 Overall i would recommend this company. I have used them 3 times in all. Good company to deal with. Fitters worked hard and were polite at all times. Any issues were discussed and resolved in a constructive way. How refreshing to have dealt with a company that treats their customers with respect, no pressure, and supply an excellent product. Just like to say to you all at Dorset Windows Thank You for your help and consideration. The windows etc look great! 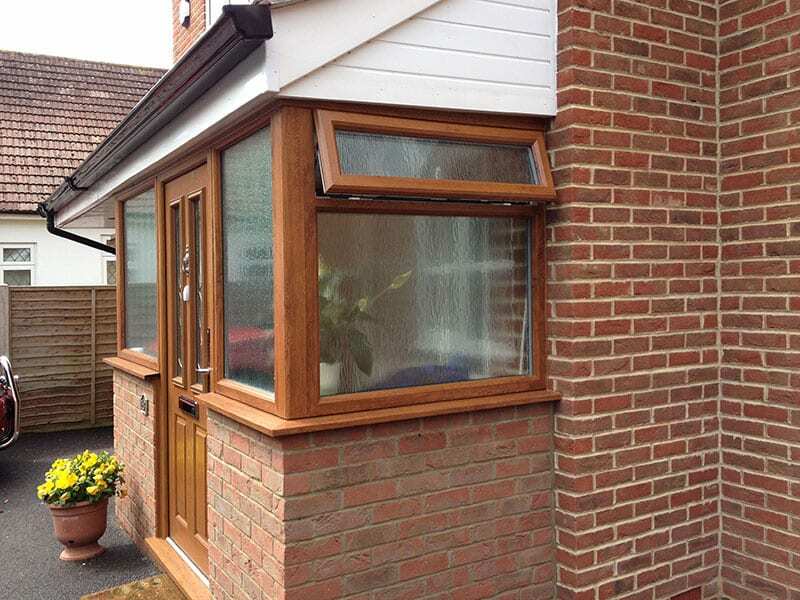 Many thanks for an installation that not only progressed smoothly which seems to be the norm with Dorset Windows Ltd. The quality of work and customer service was outstanding. We are extremely pleased with our new conservatory. The work was carried out by hardworking, polite and friendly men. (Even in horrid weather conditions!) Each day they left our premises tidy. 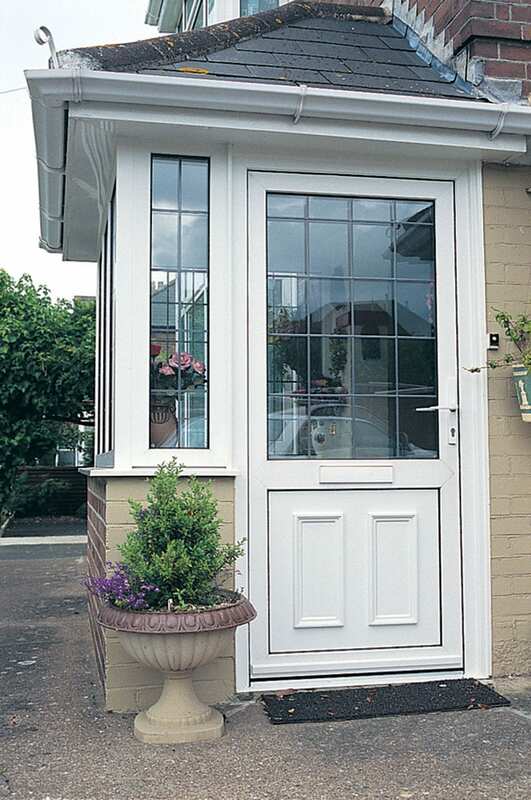 In fact every person we have spoken to at Dorset Windows has been first class! Local business, very professional. 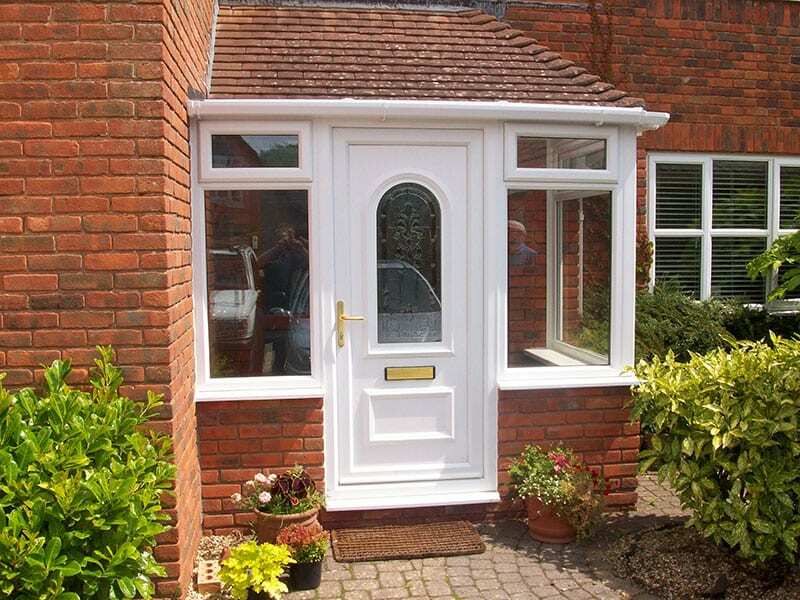 Not the first time we have used Dorset Windows LTD, and we would not hesitate to do so again. Extremely good service from start to finish. A small problem with back door - very soon got sorted out. Would recommend the service and the quality of workmanship - Very pleased. Had some windows fitted by Dorset Windows. Great company to deal with. Very friendly and reliable. Nice windows and nicely fitted and flat left clean when the job was completed. This was the 2nd time I have used Dorset Windows and as before the service and quality of work was at the top. These comments are from someone with over 40 years spent in the construction industry. Fast, efficient service with polite staff. They kept me informed of any dates or time changes at all times, which was mostly due to the weather. The job was done with a minimum of disruption. The two operating got on with the job, stopping only for lunch, we were grateful to have two pleasant young men working on our home. I would recommend using this company. The fitter were polite and clean, nothing way too much trouble for them. From start to finish it went smoothly. I would rate the company 10 out of 10. One 4 panel and one 8 panel circular 1936 wooden bays and one front door replaced with minimum mess considering poor weather conditions. Products supplied excellent and soundproofing is very good considering main road location. Very little repair work required just paint re-touching. Installers were very efficient and polite and left the site spotless. Would highly recommend Dorset Windows. Copyright All Rights Reserved © 2015 | Website developed by Digital Storm, Bournemouth.